Alibaba Group has agreed to purchase 18% stake in Hong Kong-listed Lianhua Supermarket from online fresh fruit and vegetable retailer Shanghai Yiguo E-Commerce, making it the second-largest shareholder of China’s leading supermarket chain. 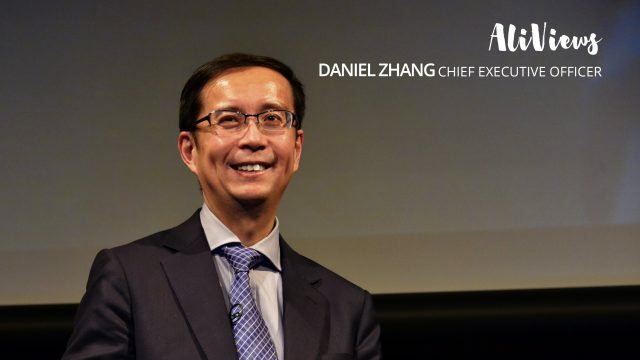 The investment deepens Alibaba’s collaboration with Bailian Group, a retailing conglomerate that is Lianhua’s parent company. 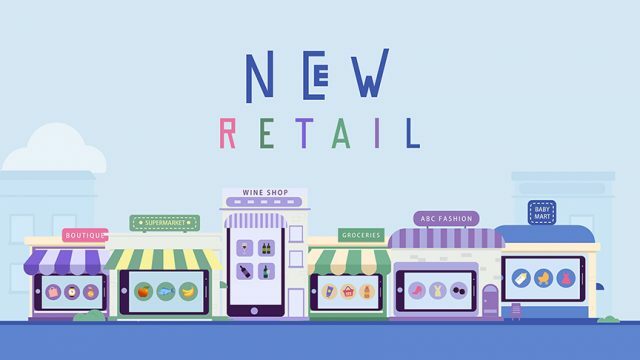 It’s also in line with Alibaba’s larger efforts to transform traditional commerce into a new model, one the group calls “new retail.” The new retail model taps into consumer demands across multiple channels by harnessing data and offering a seamless online and offline experience. Alibaba first forged a strategic partnership with Bailian in February. Its goal was to leverage both companies’ consumer data to integrate offline stores, merchandise, membership programs, logistics and payment tools to deliver a better overall shopping experience and enhance overall business efficiency. 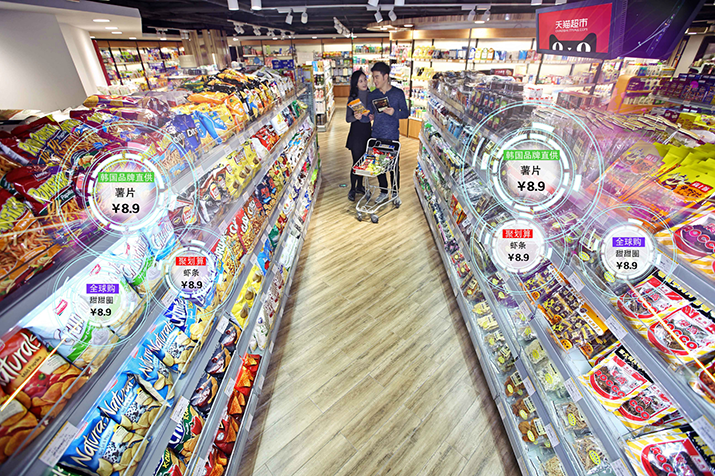 Under the new retail model, information Alibaba and its merchants collect on consumers can be used to better identify, reach, analyze and serve the more than half-billion users on Alibaba’s platforms. 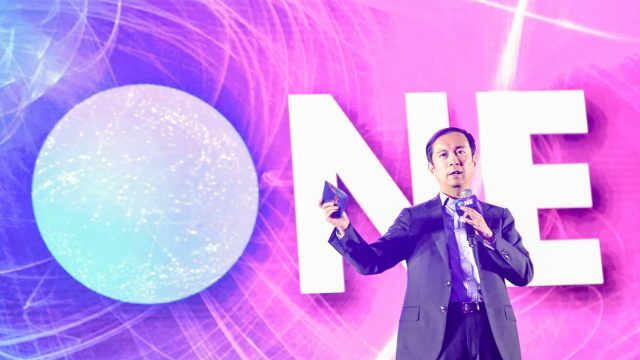 Alibaba has this year taken steps to remove the seams between vendors and brands on its Tmall and Taobao online shopping sites and bricks-and-mortar stores. In January, Alibaba offered to privatize Chinese shopping mall operator Intime Retail. The deal involved Alibaba operating stores that featured Tao brands selling apparel and home products that had only been available online before. Alibaba also teams up with merchants in the automotive and furniture categories to offer car maintenance and home-furnishing services, helping to drive more traffic to physical stores.